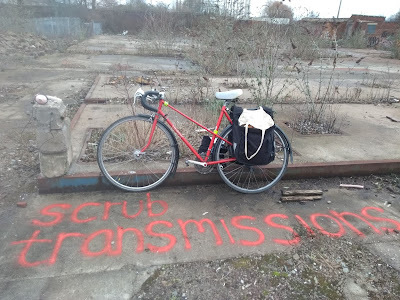 I will be reading from my piece of writing about cycling the A6 as part of a Manchester Left Writers event at Central Library for this year's Manchester Literature Festival on Tuesday 20 October. 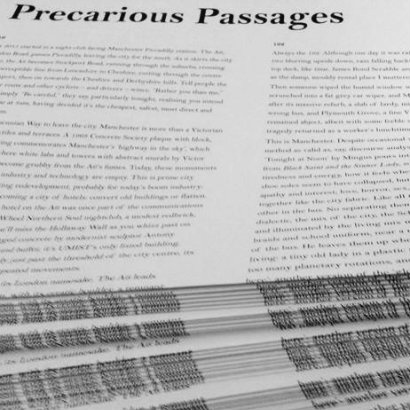 Members of Manchester Left Writers will be reading from their Precarious Passages series of call-and-response creative and experimental writing, accompanied by a selection of films from the North West Film Archive. 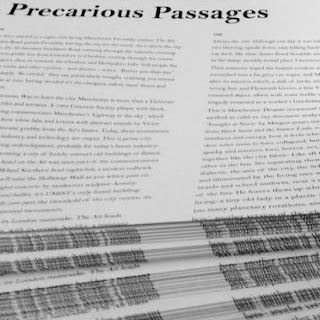 Tickets are free and can be booked at www.manchesterliteraturefestival.co.uk/events/precarious-passages-36850.